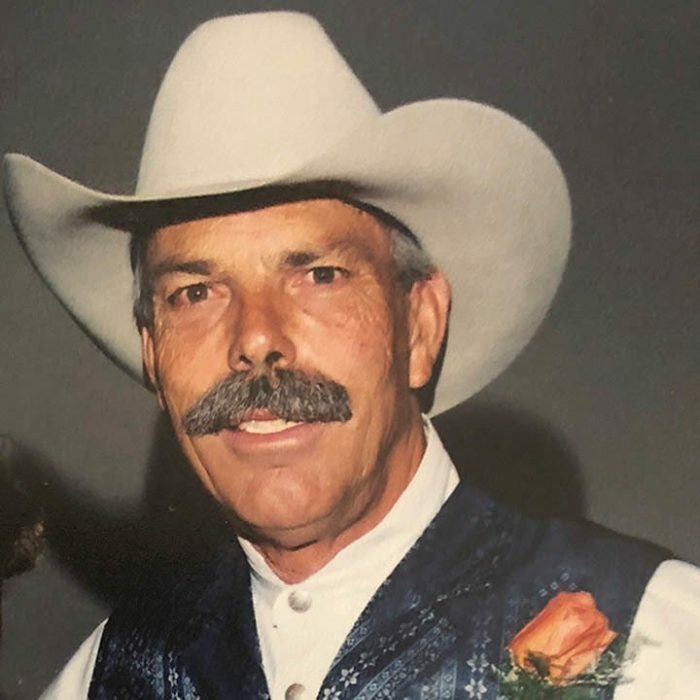 PATRICK LEE GROOM, of Carbondale, passed away peacefully on February 20, 2018 in Hotchkiss. He was 69. Patrick was born January 31, 1949 to Dean and Wilda Groom.Pat moved to Carbondale with his family as a child in 1959. A graduate of Roaring Fork High School in 1967, he started PECO Equipment of Carbondale and established Groom Excavating later in his career. A longtime resident of the Roaring Fork Valley, his love for the outdoors often included horses, hunting and flying. He is survived by his siblings Mike (Kathi), Tim, Benton (Sandy), Erin, and Charlie; in addition to the mothers of his children, Karen Holgate and Debby Davis. He is lovingly survived by his children; Jeff (Amy) Groom of Basalt, Steve (Monica) Groom of Carbondale, Sara Groom of Delta, and Charles Bullhide Groom of Texas. His memory lives on in the grandchildren he adored; Drake, Reagan, Laiken, Dylan, Logan, Landan, Dalton and Bowen. He is preceded in death by his father Dean, mother Wilda, and brothers Curtis and Gary. A memorial service will held on Saturday, March 24 at 1 p.m. at The Orchard in Carbondale. All are welcome to attend and celebrate the life of Pat Groom. In lieu of flowers, the family kindly asks contributions be made in his memory to HopeWest Hospice at www.hopewestco.org/donate/.